The missing YouTube sidebar has troubled users in the past and now it appears the issue has resurfaced again. Many users, according to the tech site PiunikaWeb, have taken to social media platforms to complain about the missing YouTube sidebar. Missing YouTube sidebar – what to do? As of now, it does not appear to be a widespread issue, but a significant number of users are affected by it. “Is anyone else’s youtube sidebar completely blank? did the site screw up, or is my computer doing A Weird Thing?” one user tweeted. 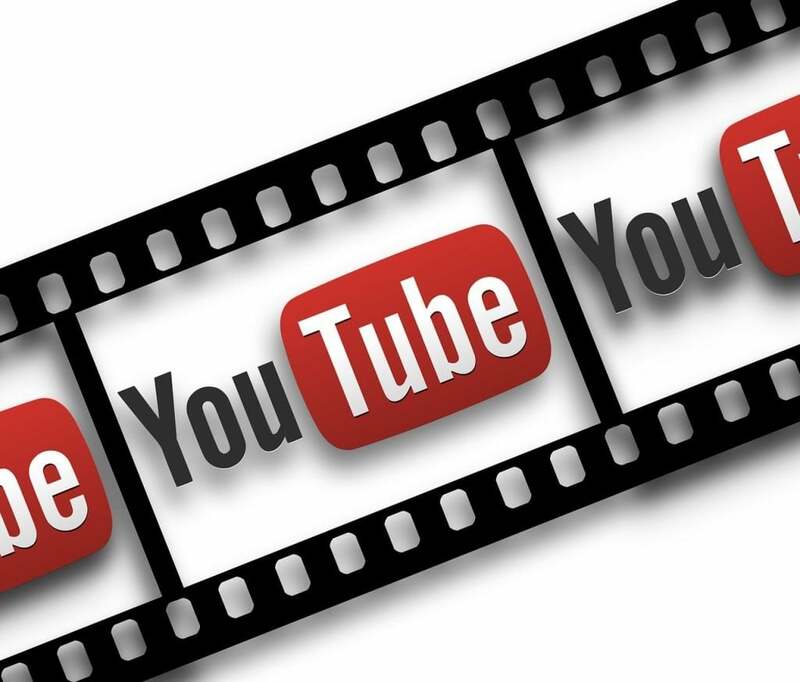 YouTube is aware of the issue, and has suggested some workarounds to the users. One of the workarounds asks users on the browsers to clear their cache and cookies. This has worked for some affected users, but some are still facing the issue. Clearing my cache and cookies worked. Thank you. For those facing the issue on mobile, the YouTube team recommends uninstalling the app, restarting the device and installing the app again. Again, this workaround worked for some, while for others the issue persists. As of now, there is no word from YouTube except for those workarounds. Users still facing the missing YouTube sidebar issue are advised to register a complaint with the company. YouTube users faced a major issue last month. At the time, the platform was not accessible at all for about an hour and a half. YouTube, at the time, was quick to fix the issue, and also posted updates to let users know about the issue. “If YouTube isn’t loading for you or you’re seeing error messages on the site — we’re on it,” the support team said at the time. This wasn’t the only major outage that YouTube users suffered in the past few months. A bigger outage was seen in October 2018 that lasted for a few hours. Prior to this, the platform suffered a service interruption during the World Cup last summer. Also, the channel pages went down in April. The biggest outage, however, was when Pakistan’s government accidentally triggered an outage which lasted for hours about a decade ago. At the time, the government tried censoring an anti-Islamic film. Apart from outages, a couple of months back many reported an issue with the YouTube TV App on Apple TV. At the time, users complained of issues with video quality and streaming, while some said videos were not loading at all. Specifically, users reported that the video buffers and takes too much time to load. Some also complained of the picture quality. On Tuesday, YouTube CEO Susan Wojcicki admitted that the Rewind 2018 is “cringey.” The recap feature, which was meant to be a celebratory recap, has already received a record 15 million dislikes so far. “We hear you that it didn’t accurately show the year’s key moments, nor did it reflect the YouTube you know. We’ll do better to tell our story in 2019,” Wojcicki wrote in an open letter to YouTube creators. Talking of the achievements, Wojcicki noted that YouTube channels with over a million subscribers have almost doubled. Also, YouTube creators earning at least five figure incomes increased by over 40%. Talking of YouTube’s expansion plans, the CEO said that they are working to expand YouTube Music and YouTube Premium to 29 countries, up from five countries at the start of 2018. Wojcicki also talked about the battle against Article 13, which is a European Union Directive on Copyright. The directive, which could soon become law, would make it mandatory for platforms like YouTube to offer “fair remuneration deals” with the rights holders and also hold them liable for posting unlicensed content. Simply saying, the legislation would end the safe harbor immunity that social media platforms have been enjoying so far. YouTube is opposing the directive and have asked the creators to oppose it as well. Such a directive, if enacted, could have severe consequences for the platform and its income. Wojcicki also pointed to the anti-Article 13 petition on Change.org that has gotten about 4.6 million signatures. “A big thank you to all the creators who helped bring attention to the unintended consequences of the proposal — one that threatens the livelihoods of so many creators in Europe and around the world….” the CEO noted. Wojcicki also asked creators to continue opposing the directive, which could become a law in the next few weeks.